Lonafarnib is a well-characterized, late stage, orally active inhibitor of farnesyl transferase, an enzyme involved in modification of proteins through a process called prenylation. HDV uses this host cell process inside liver cells to complete a key step in its life cycle. Lonafarnib inhibits the prenylation step of HDV replication inside liver cells and blocks the ability of the virus to multiply. Since prenylation is a host process, not under control of HDV, and lonafarnib inhibits prenylation, there is also a theoretical higher barrier to resistance with lonafarnib therapy. Virus mutation, a common pathway to drug resistance, is not expected to be a potential pathway to lonafarnib resistance by HDV. Lonafarnib is not approved for sale for any indication. Hepatitis Delta is caused by infection with the hepatitis D virus (HDV) and is considered to be the most severe form of viral hepatitis in humans. Hepatitis D occurs only as a co-infection in individuals with hepatitis B (HBV), leads to more severe liver disease than HBV alone, and is associated with accelerated liver fibrosis, liver cancer, and liver failure. HDV is a disease with a significant impact on global health affecting ~15 million people worldwide. The prevalence of HDV varies between different parts of the world. HDV meets criteria for Orphan Designation in the United States (less than 200,000 people), Europe (less than 5 in 100,000 people), and Japan (less than 50,000 people). Globally, HDV infection is reported to be present in approximately 4% – 6% of chronic hepatitis B carriers. In some parts of the world, including certain areas of China, Russia, Central Asia, Turkey, Africa, and South America, prevalence as high as 40% has been reported in HBV infected patients. 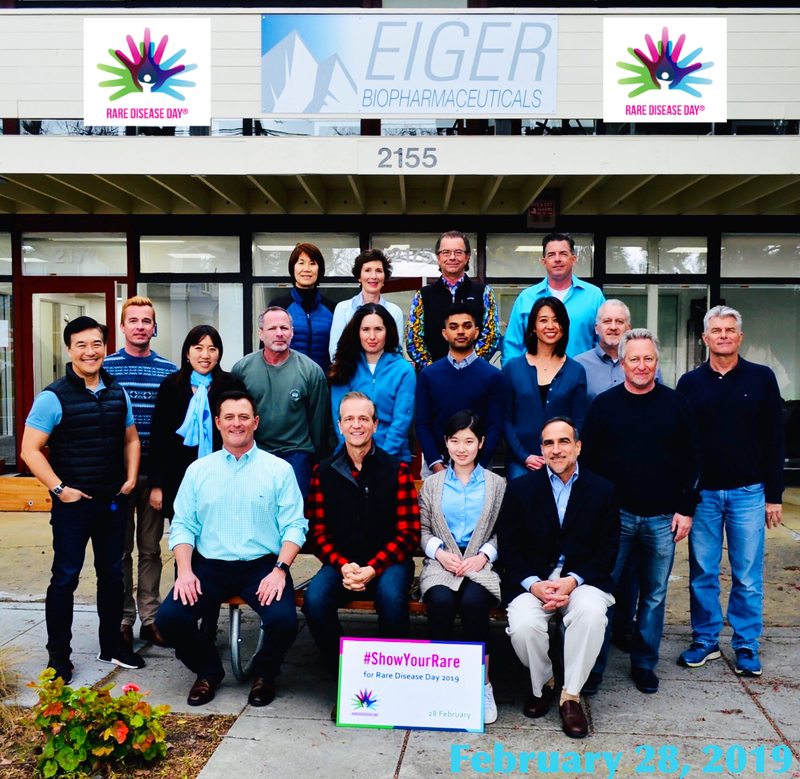 Eiger is a privately held biotechnology company focused on the research, development and commercialization of innovative therapies in viral hepatitis. The company is focused on developing lonafarnib for the treatment of Hepatitis Delta Virus (HDV), the most severe form of viral hepatitis. Lonafarnib is not approved for any indication. 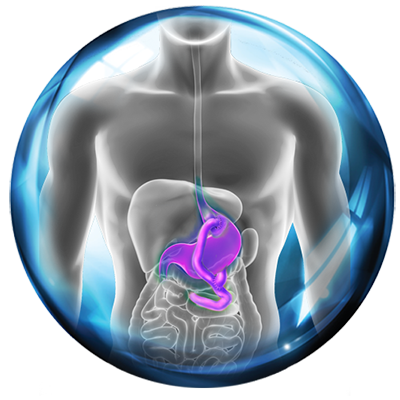 Eiger’s research programs are focused on the discovery of targeted, small-molecule therapeutics and biomarkers to treat and monitor serious liver diseases. 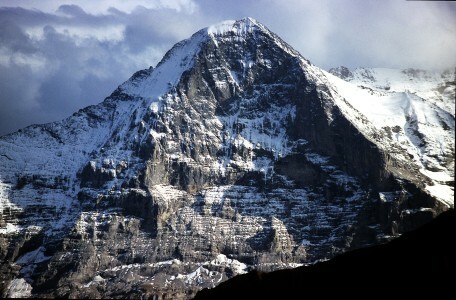 For additional information about Eiger and its R&D pipeline, please visit www.eigerbio.com.